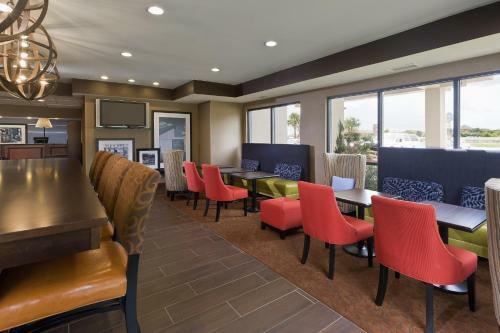 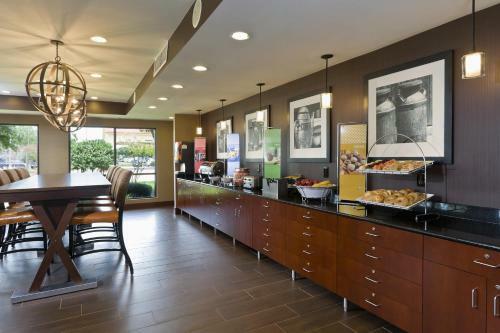 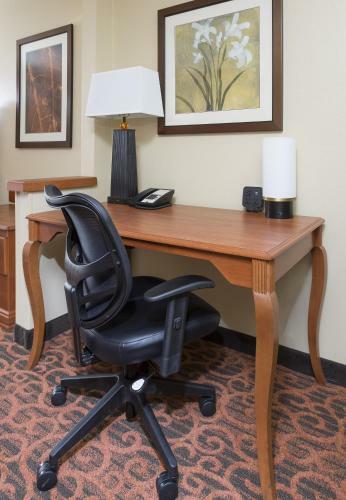 Near Highway 59 and Beltway 8 ring road, this hotel in Stafford, Texas offers a free hot breakfast every morning and free high-speed internet access throughout the entire property. 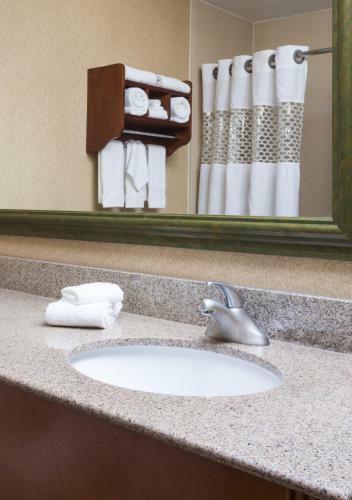 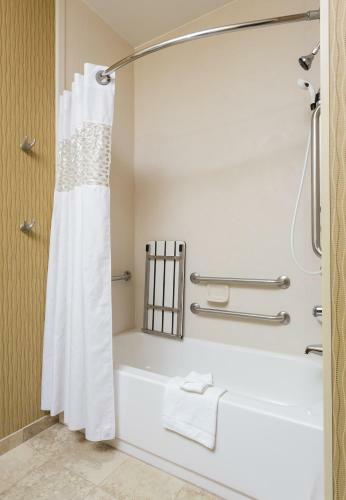 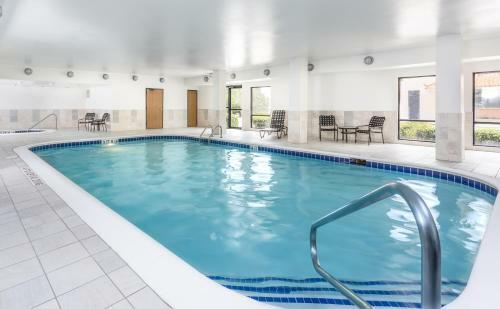 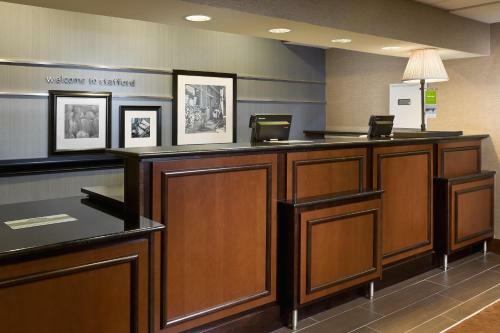 Hampton Inn Houston Stafford features an indoor swimming pool and hot tub. 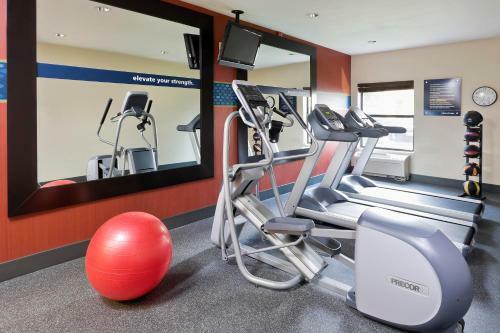 Guests can also take advantage of the hotel's fitness centre and business centre. 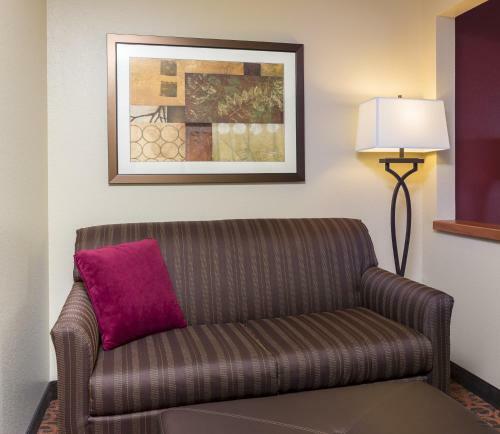 After a busy day, guests can relax in their guestroom and watch cable TV or make a cup of coffee with the in-room coffeemaker. 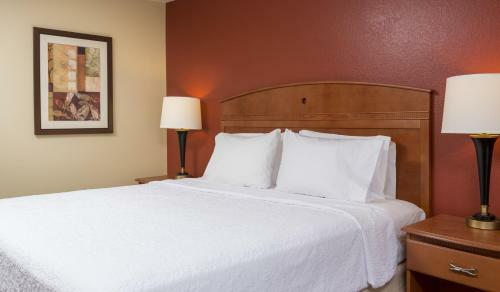 Activities such as hiking, biking and fishing are available at the nearby Brazos Bend State Park. 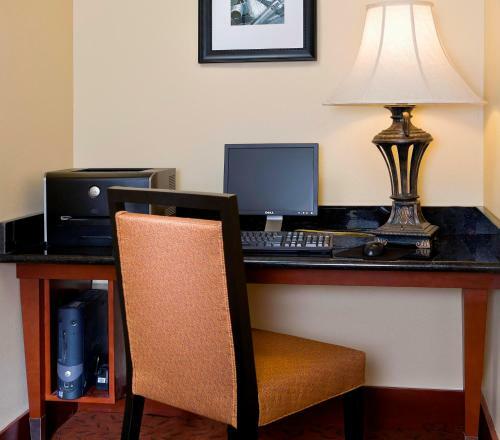 The Stafford Hampton Inn is also near a variety of shopping and dining opportunities. 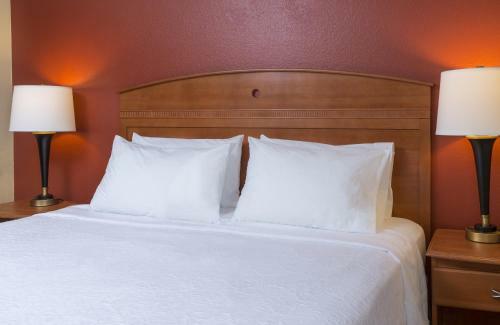 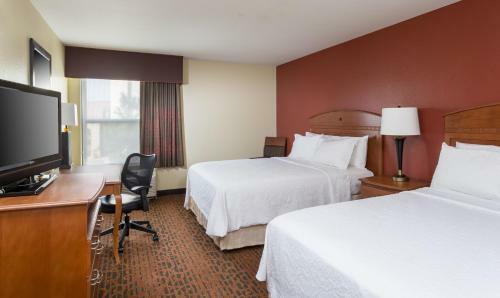 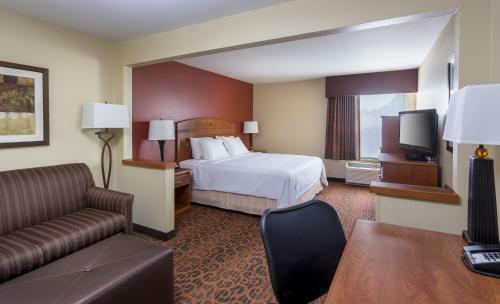 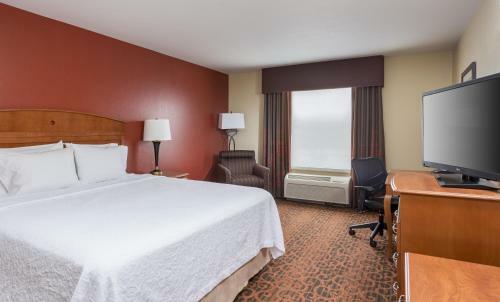 the hotel Hampton Inn Houston Stafford so we can give you detailed rates for the rooms in the desired period.